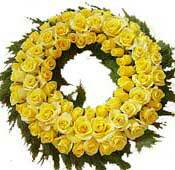 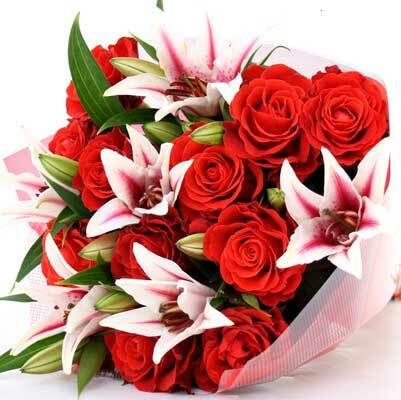 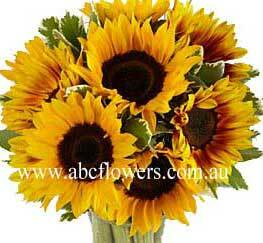 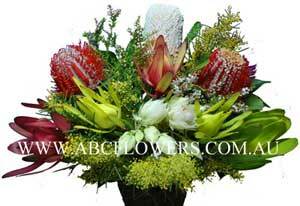 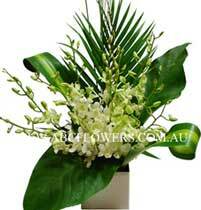 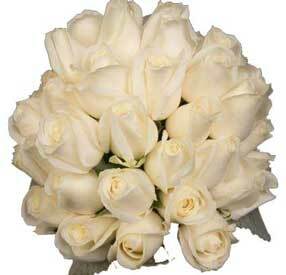 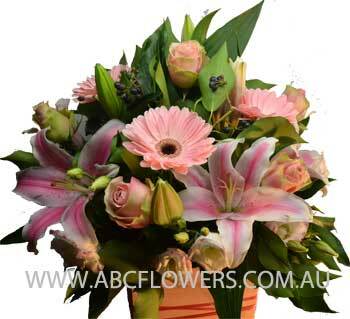 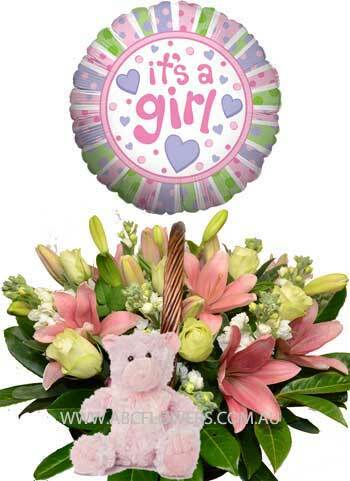 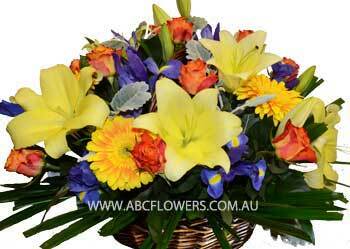 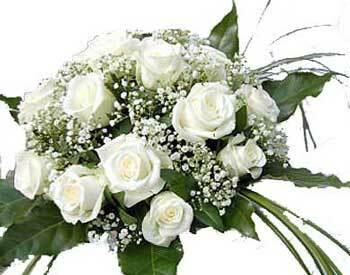 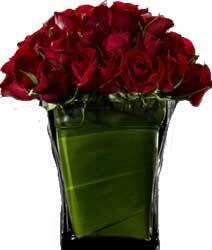 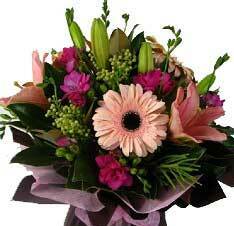 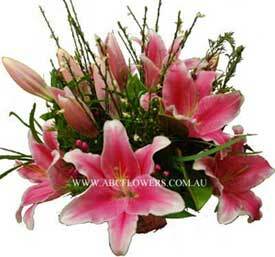 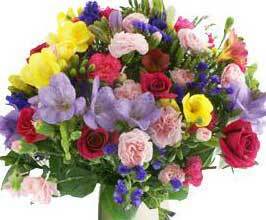 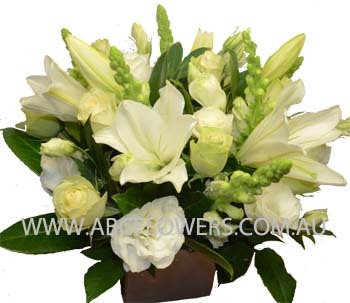 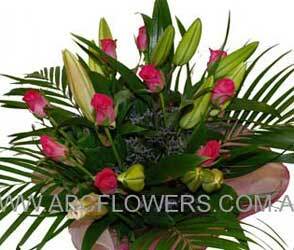 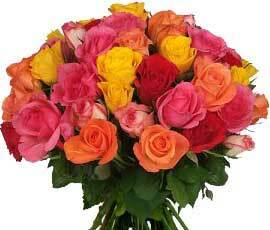 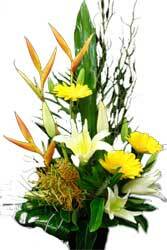 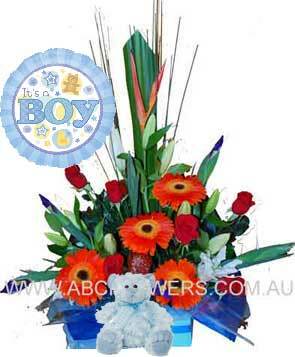 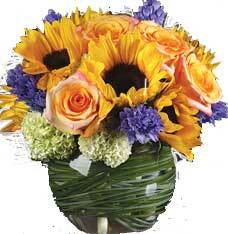 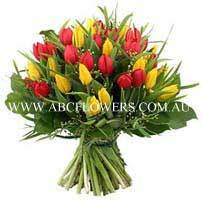 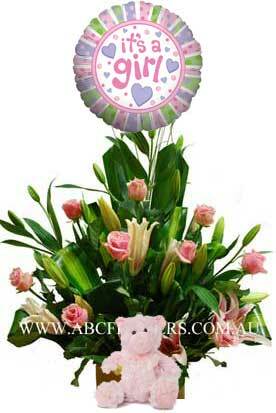 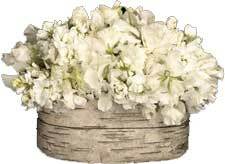 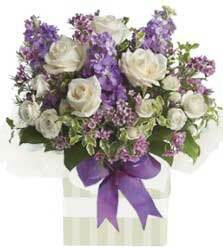 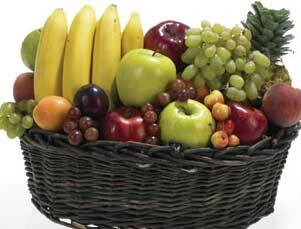 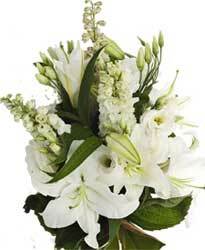 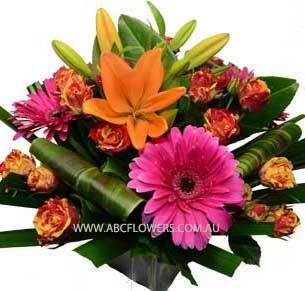 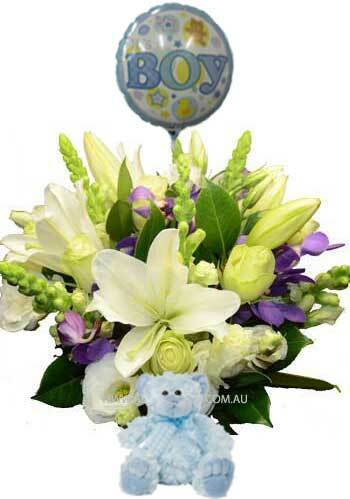 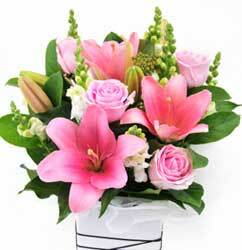 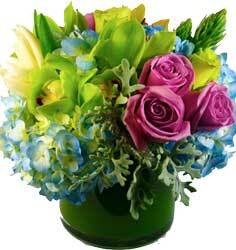 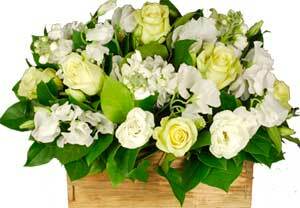 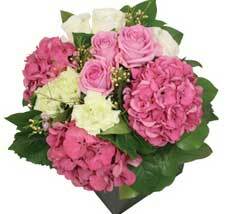 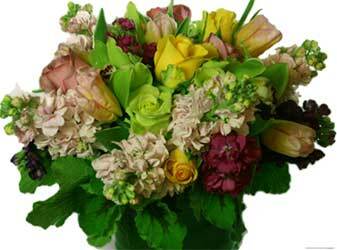 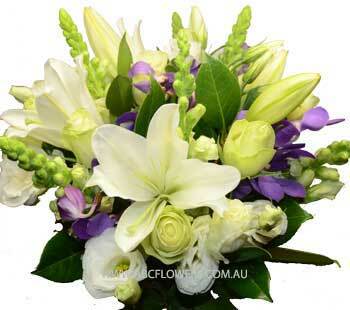 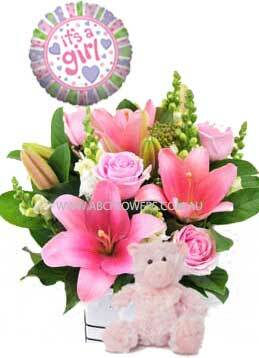 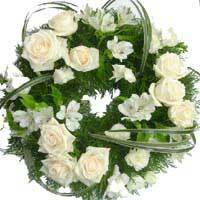 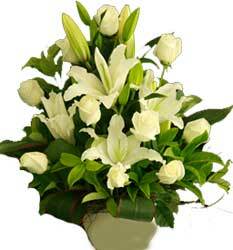 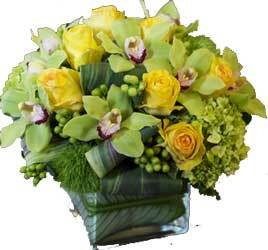 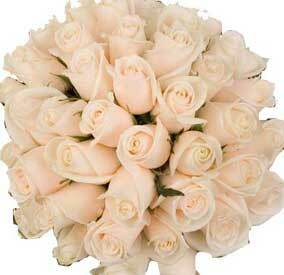 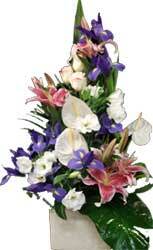 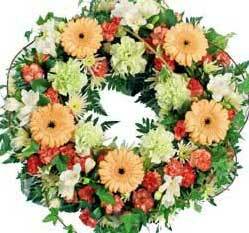 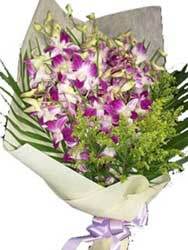 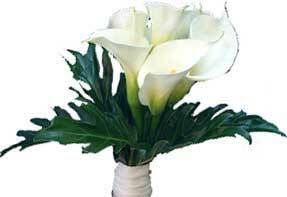 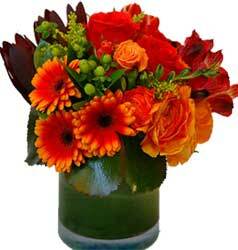 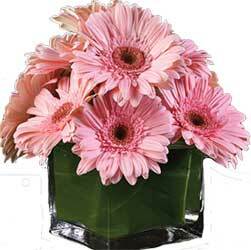 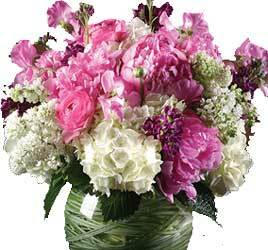 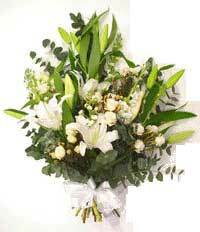 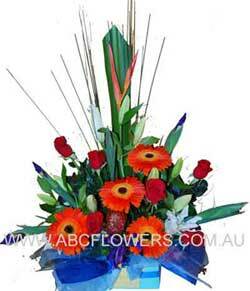 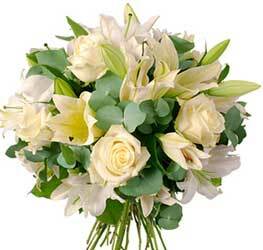 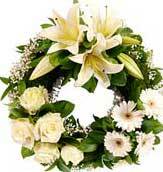 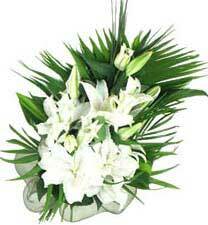 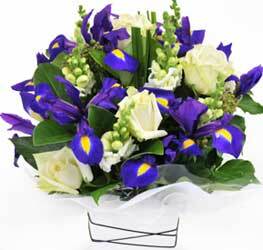 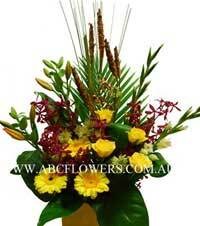 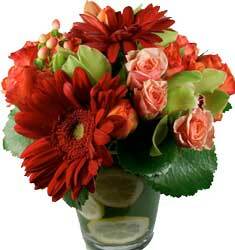 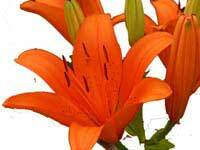 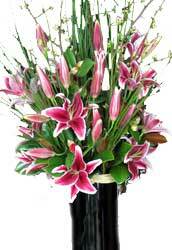 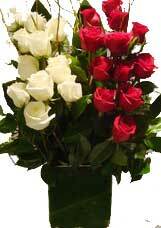 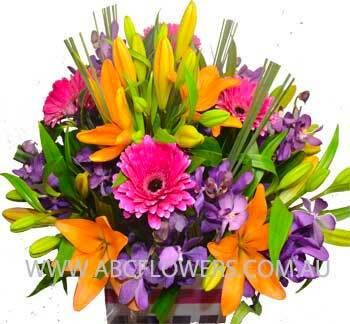 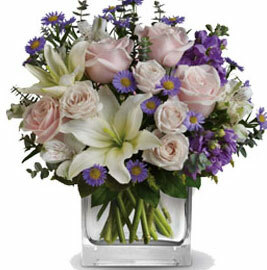 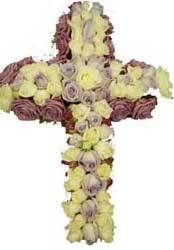 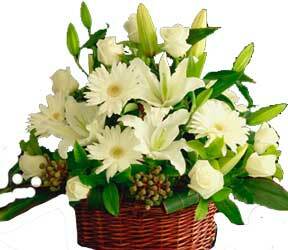 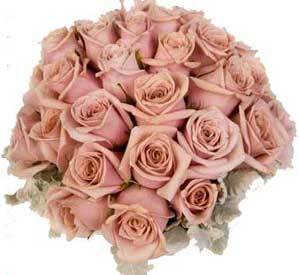 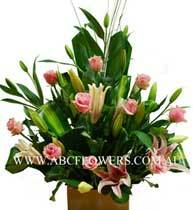 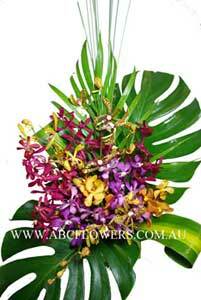 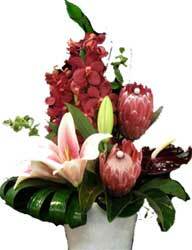 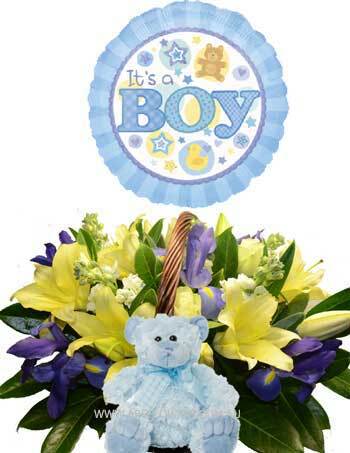 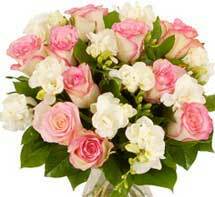 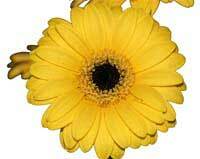 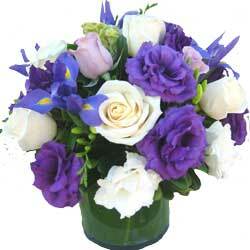 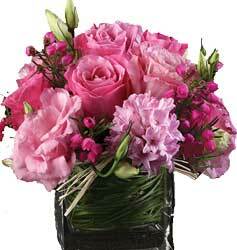 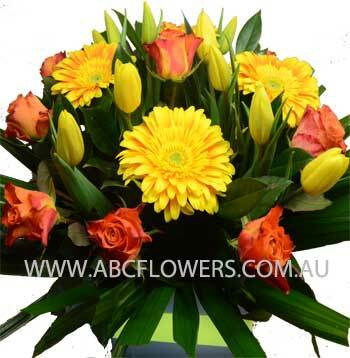 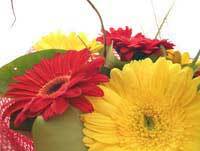 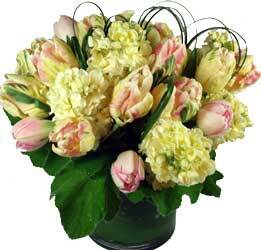 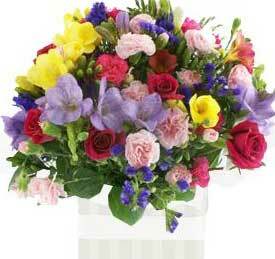 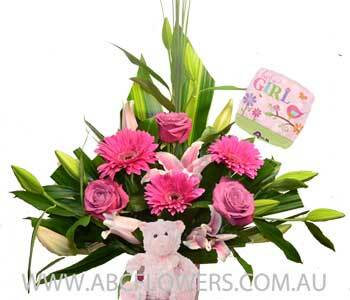 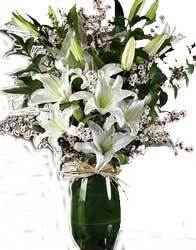 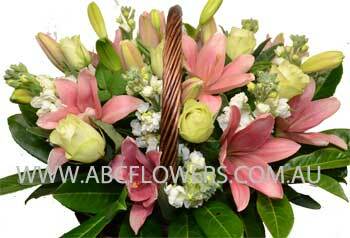 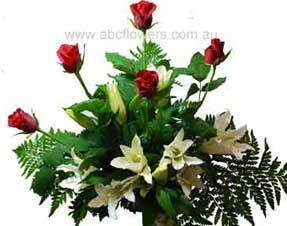 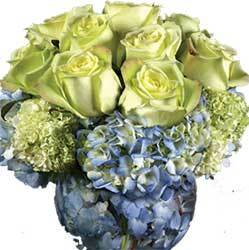 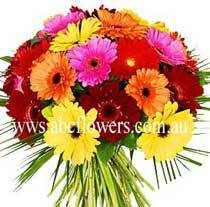 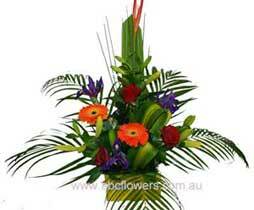 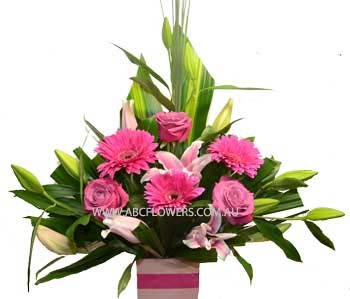 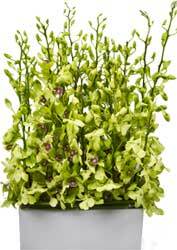 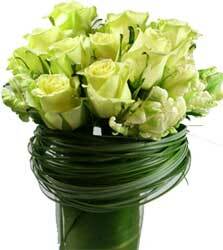 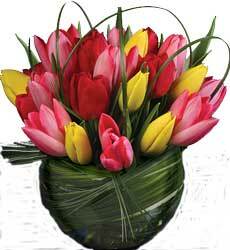 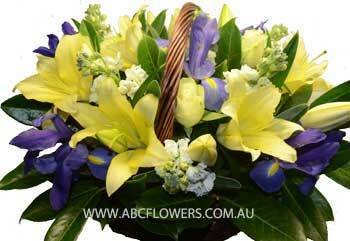 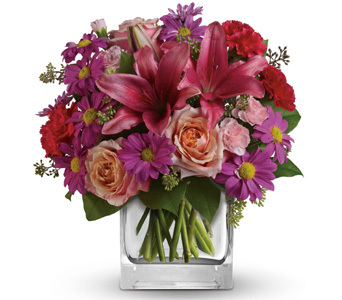 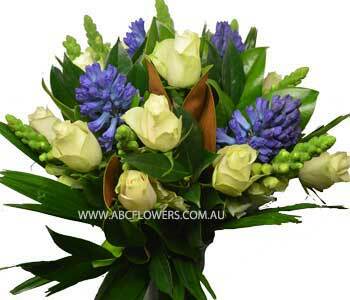 ABC Flowers - The Most Reliable Florist in Melbourne. 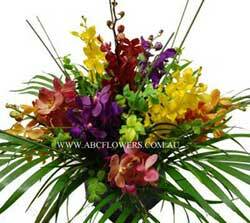 ABC Flowers open 7 days a week. 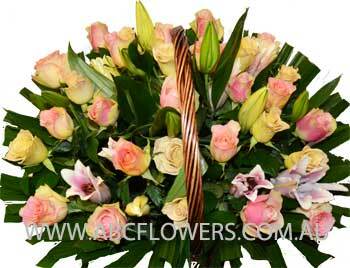 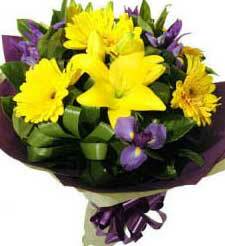 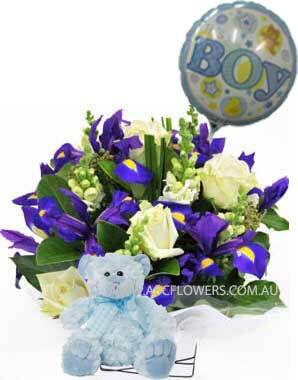 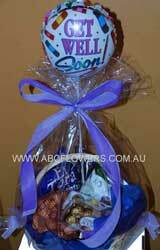 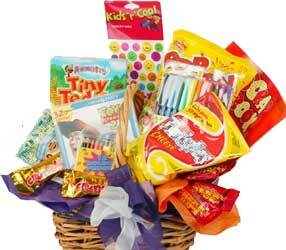 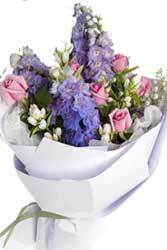 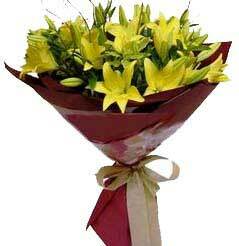 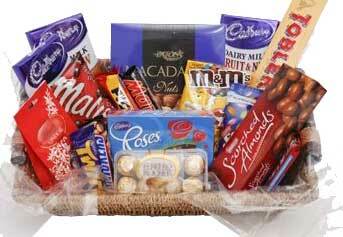 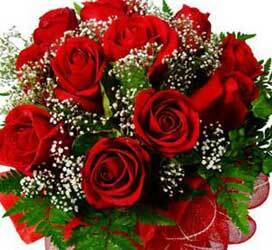 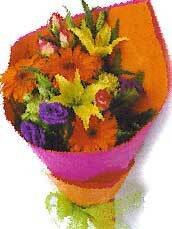 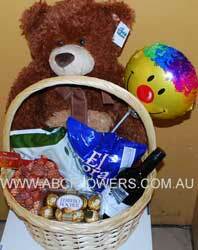 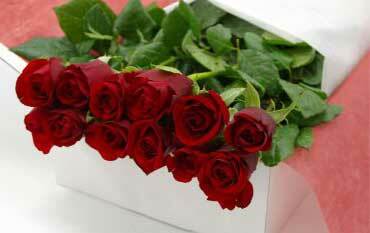 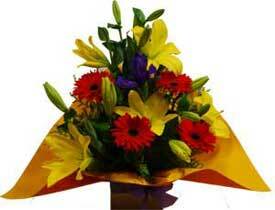 We deliver flowers, and gift packs 7 days a week Melbourne wide.